Recently, we came across this video of Viktor Frankl giving a lecture on the Search for Meaning. In it he makes the point, that “if we take man as he is, we make him worse, but if we take him as he should be we make him capable of becoming what he can be”. Pointing out the importance of idealism he states,..
“If we overestimate him, we promote him to what he really can be”. 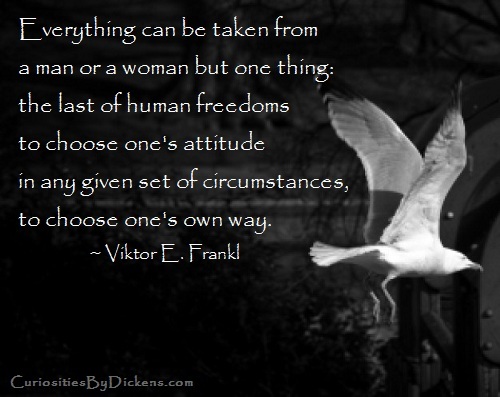 It’s a powerful principle, especially given Viktor Frankl’s personal story as a holocaust survivor – this is a theory that has been put to the test in the crucible of human depravity. There are immediate and obvious applications to parenting and teaching… we all know that if we set high expectations, kids tend to rise to them. If our expectations are too low, they tend to slack off once the goal is reached and growth then stops. On the other hand, if we make the expectations unrealistically high, it can have a demotivating effect – kids give up. In the face of unrelenting failure, the human spirit can flee into a self-protective, ‘I don’t care’ mode. It got us thinking…we wondered if the theory would apply to marriage, and if so, how could it be positively applied? Certainly if one grows up with poor role models of marriage, such as an experience of serial divorce, the expectations for marriage are likely to be similarly limited. In our Western cultures, we’re seeing more and more young people shun marriage altogether as a result of the divorce culture. As one young woman told our colleague, “My parent’s divorce was so traumatic I would never put my kid through that so it’s better not to go there”. She was shunning not only marriage but child-bearing as well. Tragically, she had no confidence in her ability to form a lasting relationship. This wide-spread pessimism about marriage and family has ‘disabled’ many of the younger generation, rendering them powerless to pursue their dreams for their intimate relationships. On the other hand, if couples “overestimate” marriage, to use Frankl’s terminology, what typically happens? Firstly, they start out with a lot of positive energy and high ambitions for their marriage. This automatically lifts their chances of forming a life-long stable bond because they will invest more into the relationship. If they can get the positive feedback cycle working, they’ll develop a robust relationship that can cope with the inevitable stresses and set-backs. When they hit a really tough patch, they’ll have a bank of positive memories to draw on and to motivate them to be innovative and persistent in finding solutions to their marital problems.